While trying to determine the value of a website, search engines use many internal as well as external indicators to help them decide how high up in the search engine results pages (SERPs) a website should be placed. Quality business citations help provide your website legitimacy which helps boost your authority and relevancy. It’s instrumental in being considered for inclusion in Map Searches and being featured in the Local Pack in Search Engine Result Pages (SERPs). 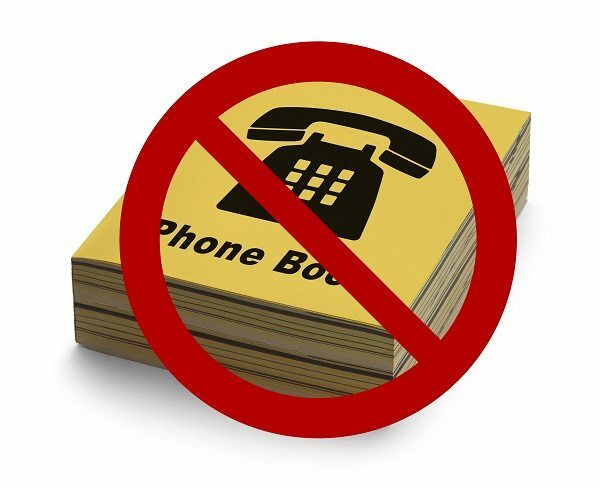 People are no longer thumbing through the Yellow Pages trying to find your business. They depend on Internet searches and websites that carry specialized lists of businesses to find what they are looking for. Even if the business citations don’t link back to your website, it’s important that these listing sites have the correct information about your business. Incorrect basic information including the name of your company, phone number and address can harm the ranking of your website. It’s also vitally important that the information listed on your own website is kept up to date and matches the information on business listing websites. Inconsistencies will cause poor performance of your site’s ranking ability. It’s also important to know where your website should be listed. You want highly authoritative listings to list your website; TripAdviser, Zagat, and Yelp!, to name a few. Many of these websites offer the option to “claim” your business. This will help you manage the information directly and keep other people from claiming your online identity. Consistency is key! Business Citations Help You Rank Locally! In local searches, consistent listings across the web help give you a shot at not only being visible on the top of the search in the Local Pack section, but also to be listed higher than other companies in your field by being suggested by these listing websites. In fact, if you launch a full digital marketing strategy, you could find that your website has three chances of being listed on top- in the Local Pack, suggested in the local listings as well as one of the top local business websites on the SERPs! Consistent business citations is just one of many ways to get noticed and raise your ranking and authority. When are you going to find the time to jump through all these hoops while running your business? The great news is- you don’t have to. The Josiesque Designs team knows all the ins and outs of making sure your information is streamlined across the web. Our database is full of industry specific, quality-listing sites to submit your information to. How Do You Rank In Google Maps?